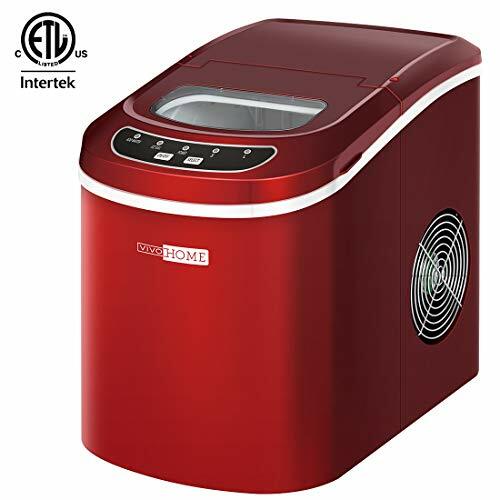 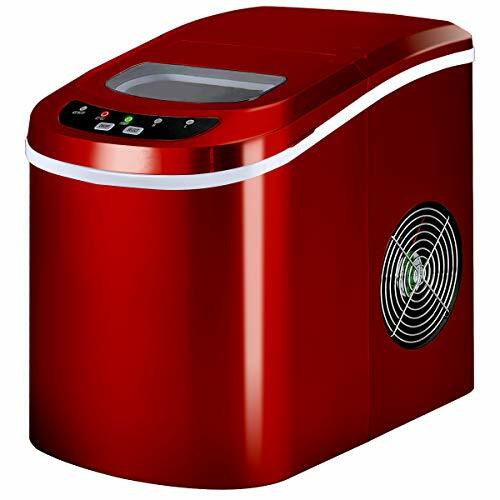 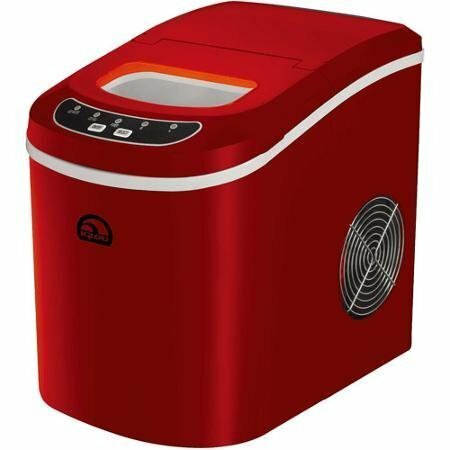 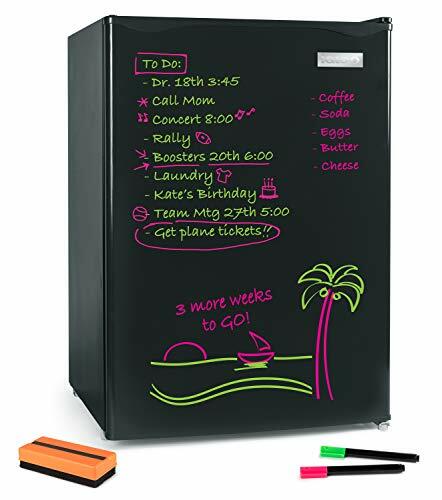 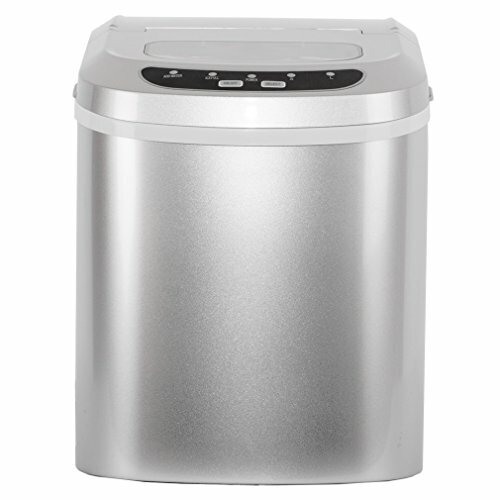 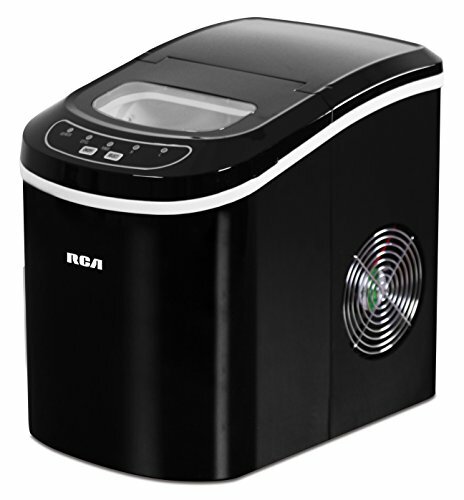 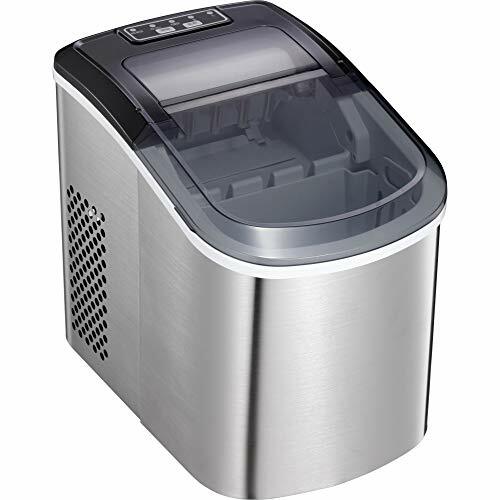 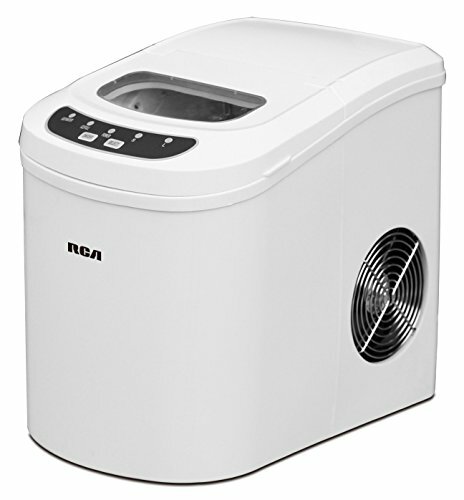 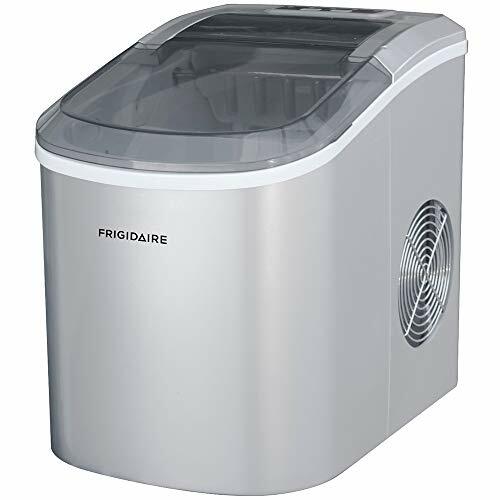 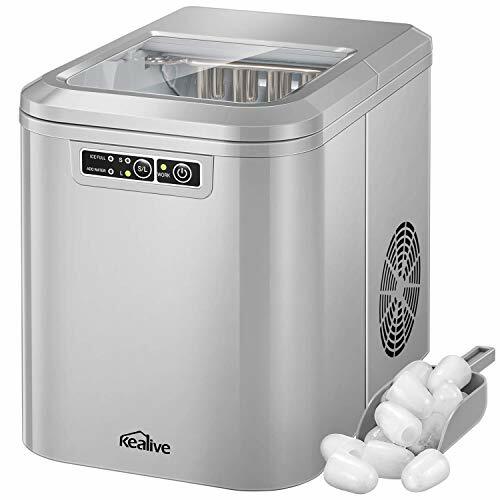 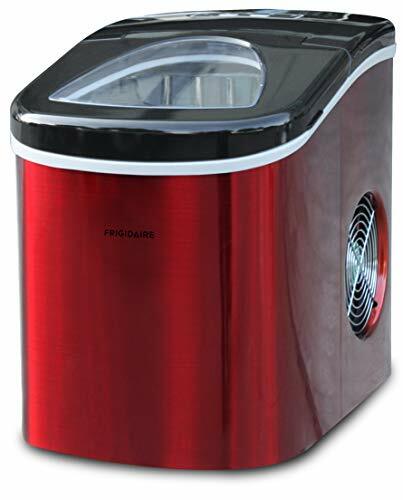 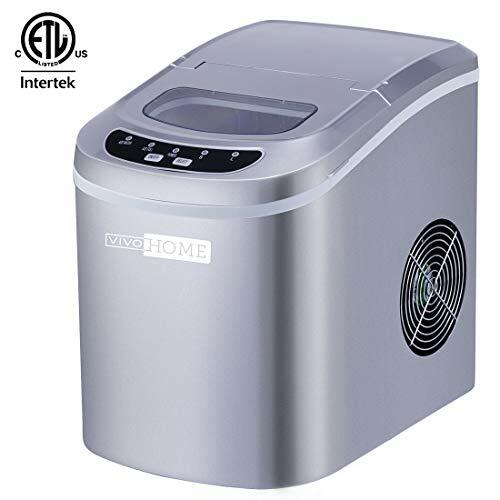 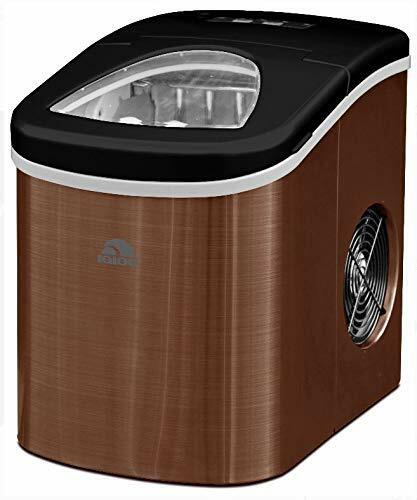 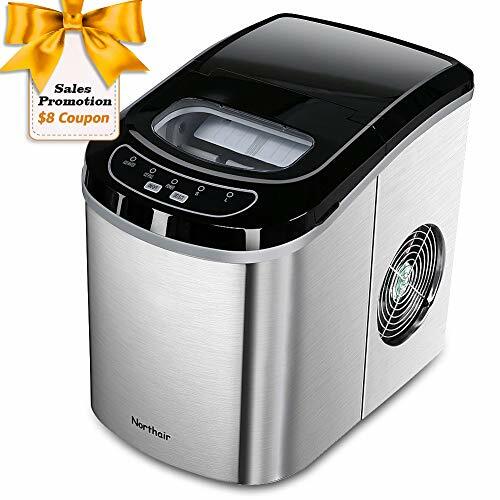 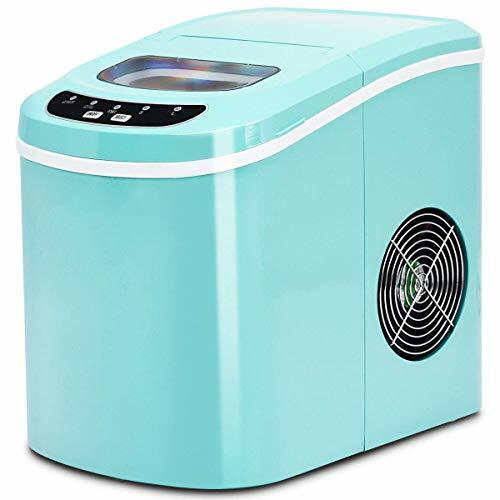 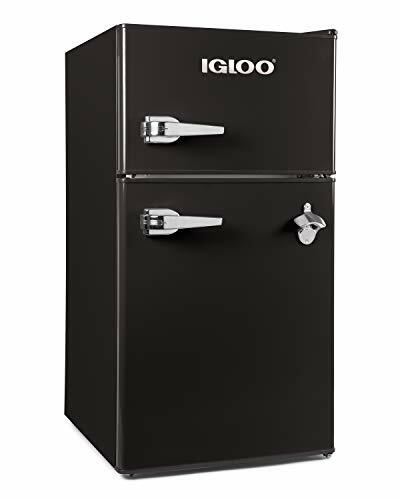 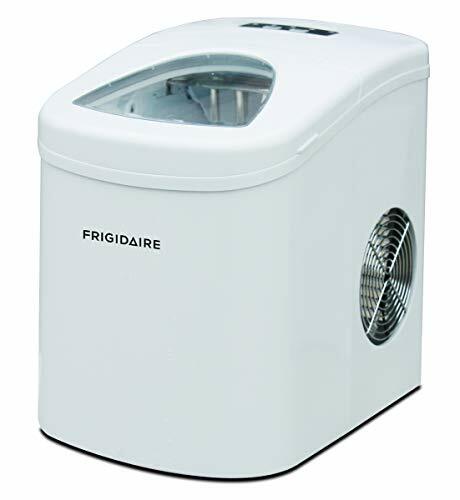 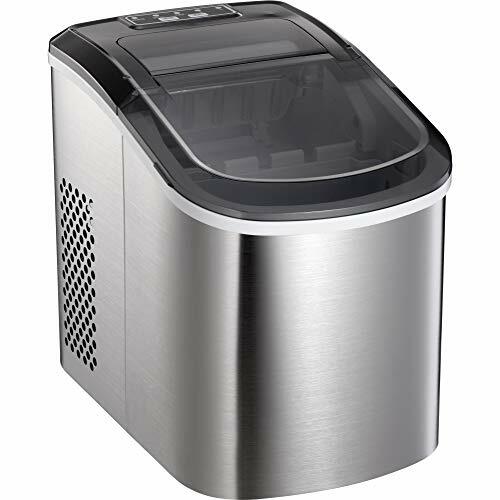 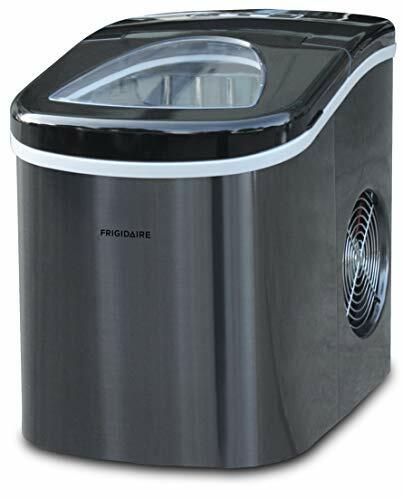 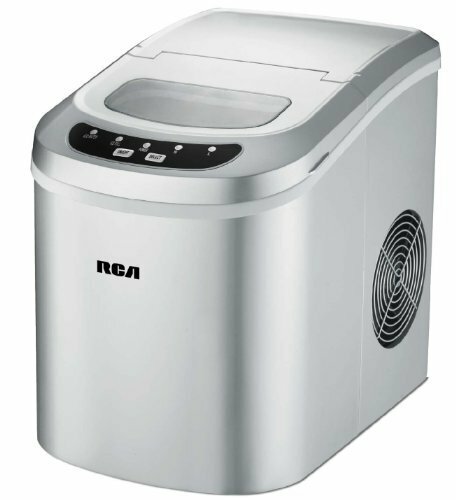 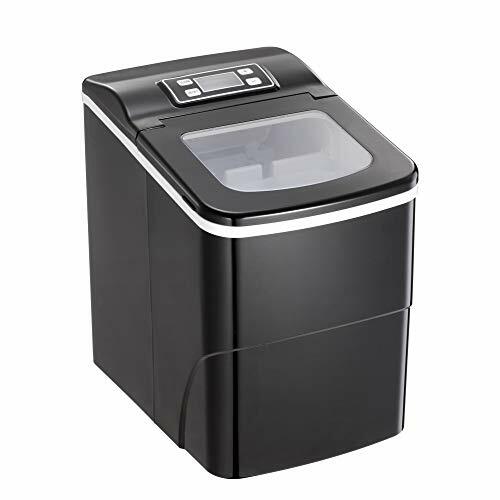 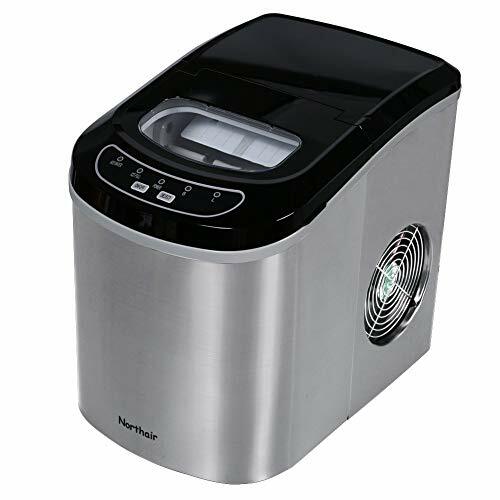 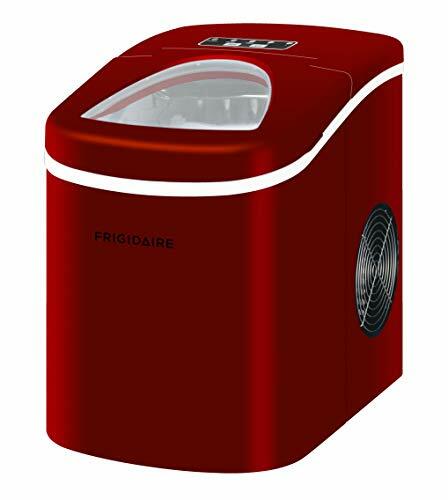 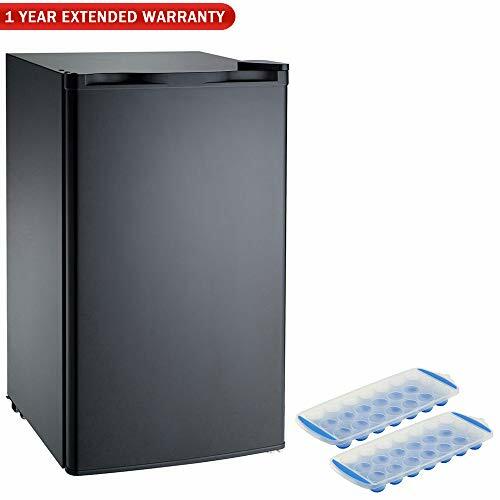 Electric Cooler and Warmer: This mini fridge is both an electric cooler and warm functions, it's perfect for you to use it no matter in summer or winter. 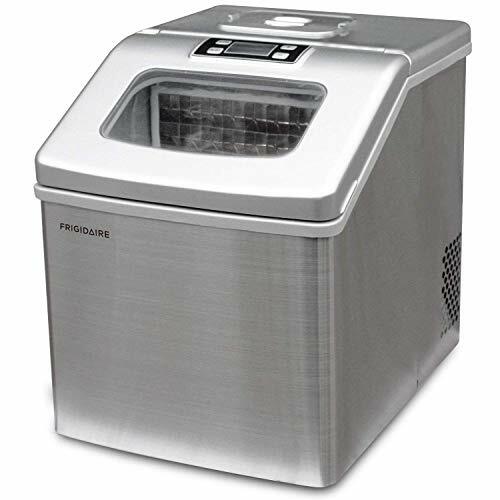 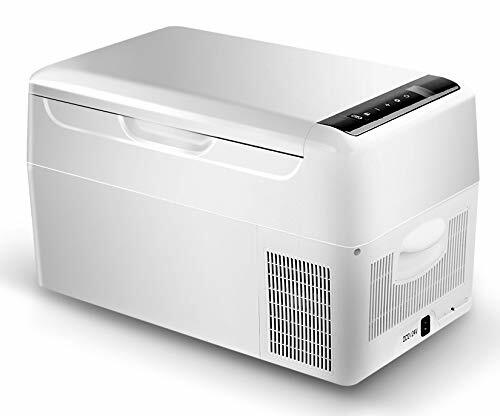 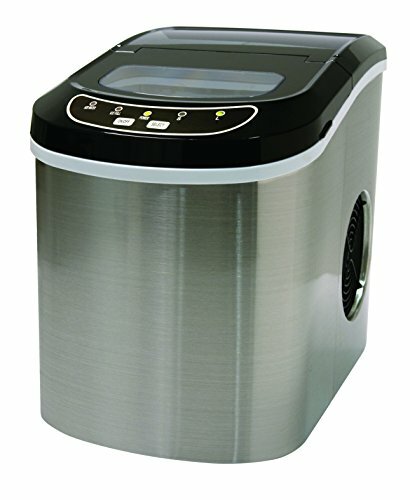 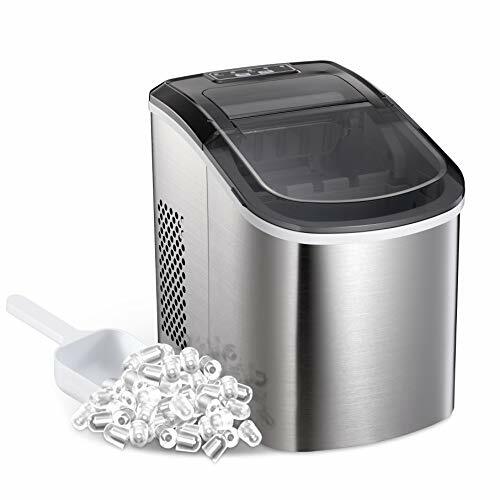 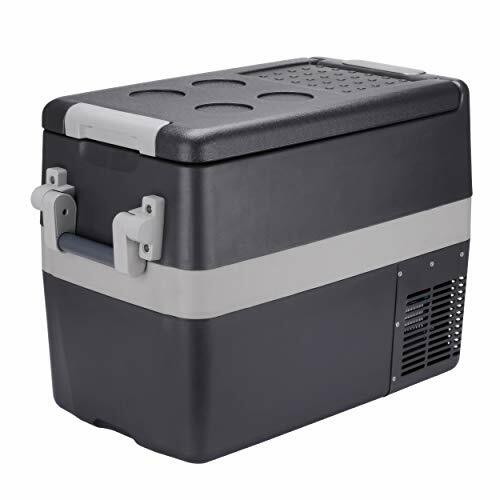 The electric car cooler range is 50°F below ambient temperature, cools your food in 30 minutes, drove for two hours, everything is kept cool after unplugging it and no melted ice mess to deal with. 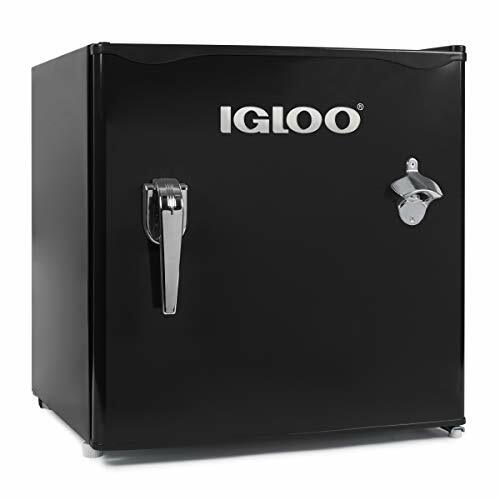 And warm range is 122°F-158°F, it can keep your food won't cool down fast when traveling. 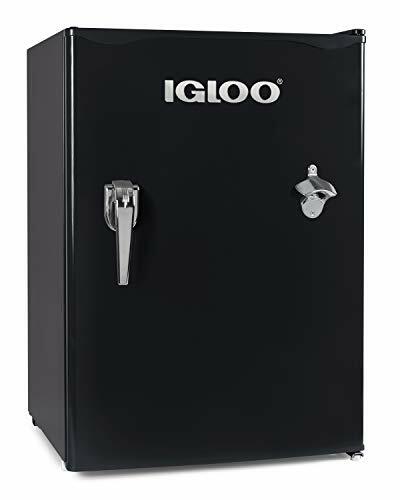 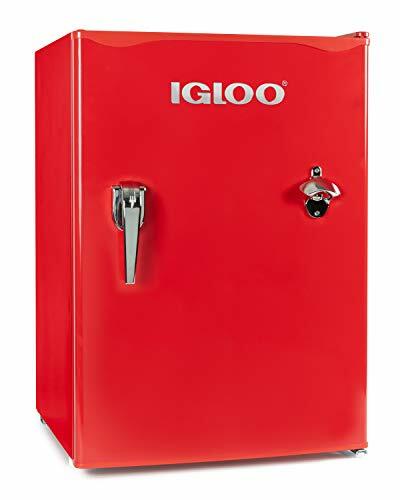 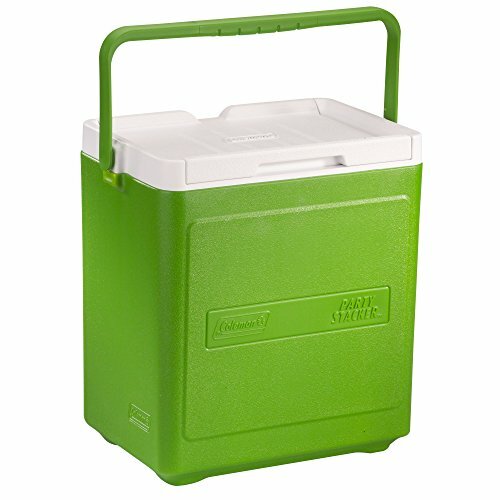 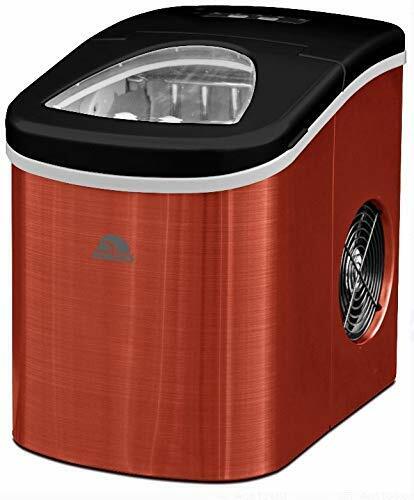 27.5 Quart Electric Cooler: The 27.5 quart(26L) capacity mini fridge can holds up to 33 cans of soda or 6 two liter bottles, allows storage for your road trip necessities. 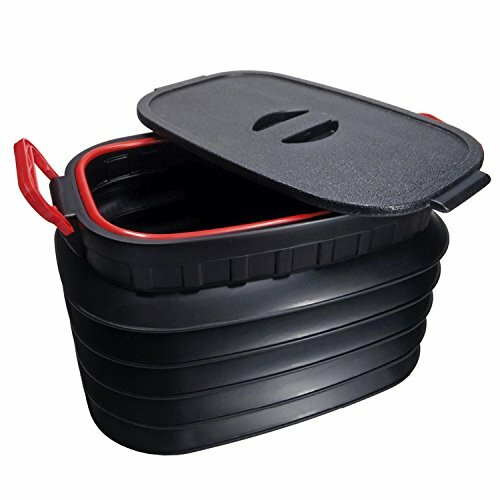 This is covenient size can be stored almost anywhere within your vehicle, so your items can be accessed easily while on the road. 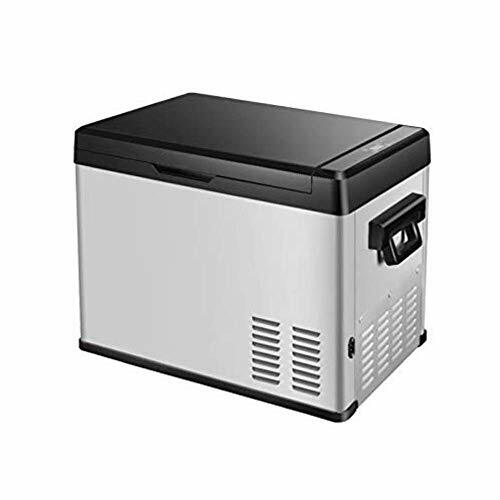 Energy-Saving and Quiet Car Fridge: This electric cooler specially built with an Energy-efficient thermoelectric cooling system with no compressor, to minimize the vibration effect and noise, it operates very quietly. 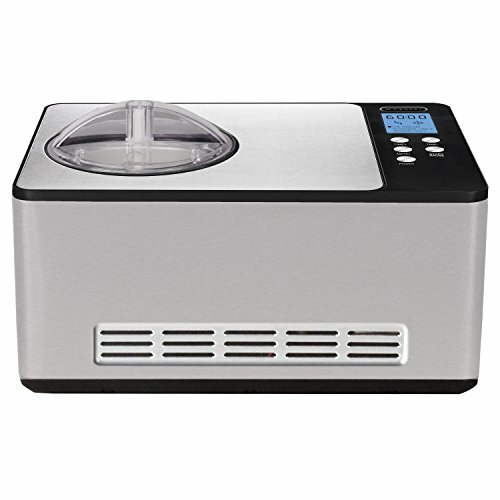 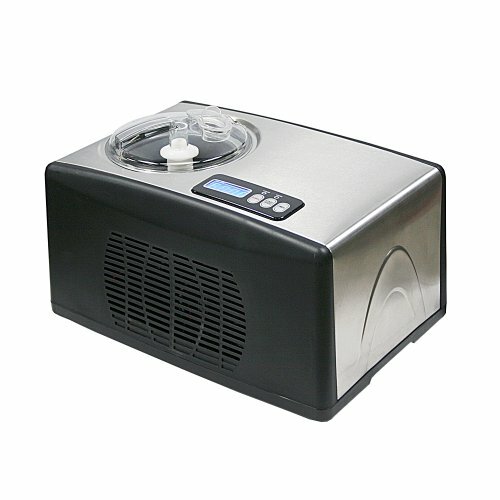 And with 3 mode of "ECO", "MAX", "OFF", different modes for option including Max (fast cooling) and Eco (Energy Saving), when the food reached the desired temperature, you can choose ECO mode, save energy and money. 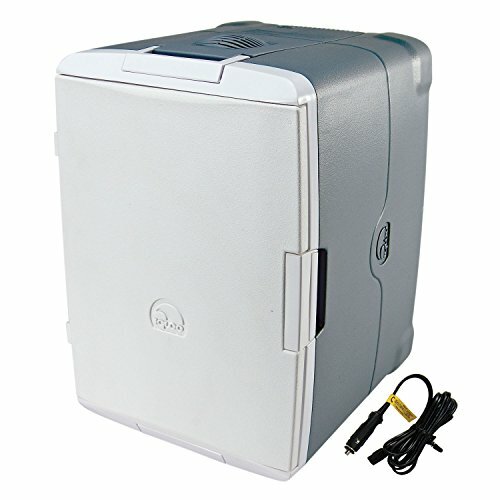 Dual Voltage Car Refrigerator: The car fridge combo has 2 built in cords, works with both 110V AC house and 12V DC power with a car outlet plug. 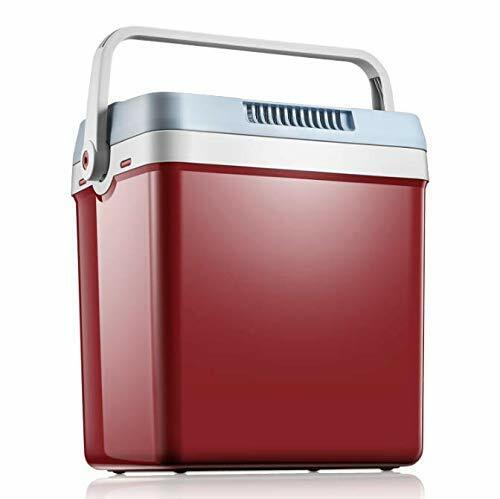 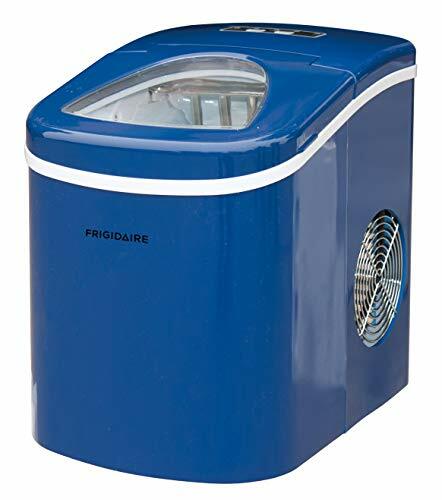 Choose one that plugs into your car's 12-volt power socket and you can enjoy cooled food for longer, or choose another one connect to the mains in your house, you can pre cool/warm your items ahead of your traveling. 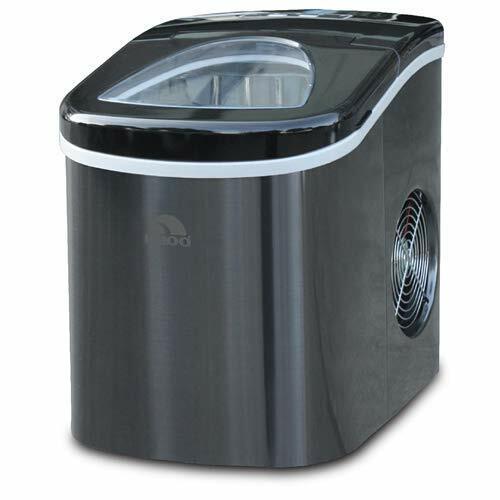 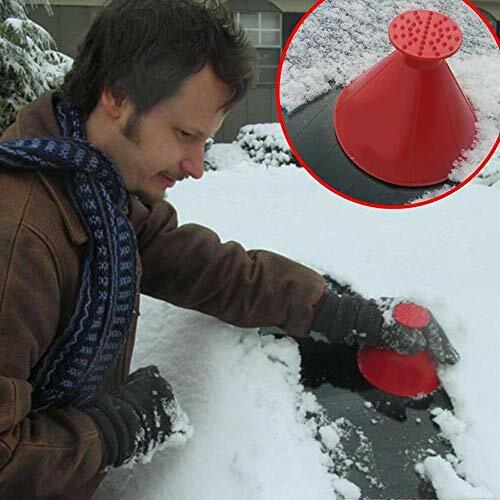 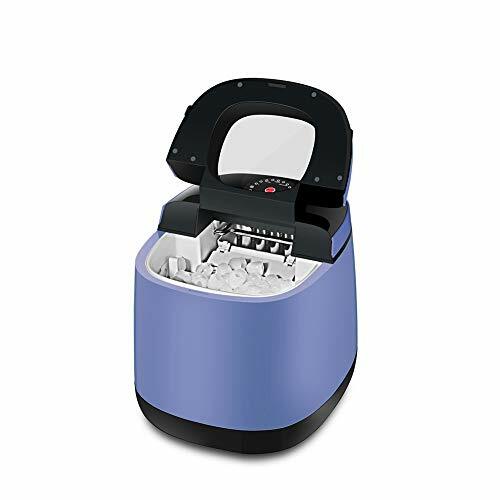 It has a bail handle for easy carrying,Item has no suction or latching function. 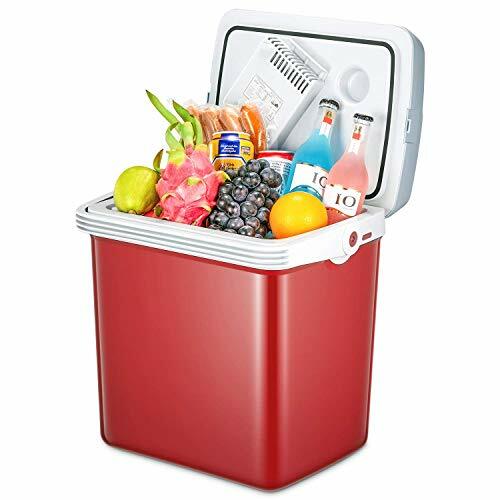 Versatile Storage : 2 frameless slide-out glass shelves with spill prevention guards, a fruit and vegetables crisper drawer, along with an 7-count soda can dispenser, 2-liter tall bottle storage and condiment shelf adjust to fit a variety of foods and beverages.